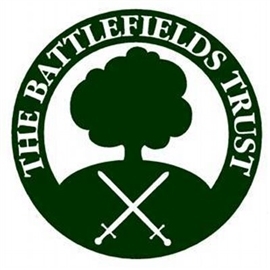 The Battlefields Trust has objected to a proposed housing development at Babylon Hill in Dorset to the south east of Yeovil. One of the potential housing development sites identified as part of the local plan being created by West Dorset District Council and Weymouth and Portland Borough Council is at Babylon Hill, an unregistered battlefield where a small action was fought in September 1642 between a few hundred and royalist and parliamentarian soldiers under the command of Sir Ralph Hopton and the Earl of Bedford respectively. The local councils appear not to have made any judgements about the significance of the fighting or considered whether archaeological remains of the action which could improve our understanding of the battle might be found. As the National Planning Policy Framework guidelines require that such issues are considered and a public benefit test balancing the advantages of the development against the damage to the heritage asset is made before planning permission is granted, the Trust has argued that inclusion of the site in the local plan is against the spirit of these guidlines.